Most of our patients know Dr. Mani Morshed is not only an excellent dentist but also an accomplished athlete. He has received numerous awards and trophies in competitive tennis and other sports. 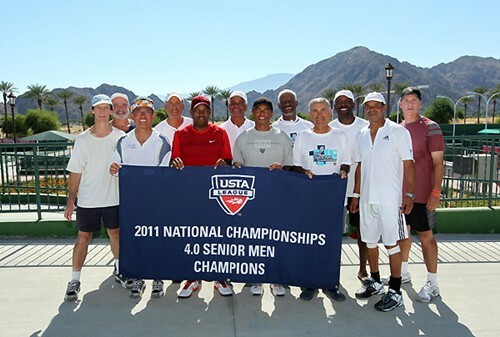 His most recent achievement, as member of the Southern California Sections men's team, was winning the 2011 USTA League 4.0 Senior National Championship. The event took place on October 14-16 in Indian Wells, California.